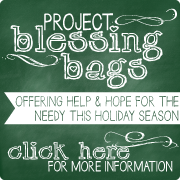 For this month only, refer as many as 5 friends to shop with Throne of Grace and receive up to $25 in store credit! 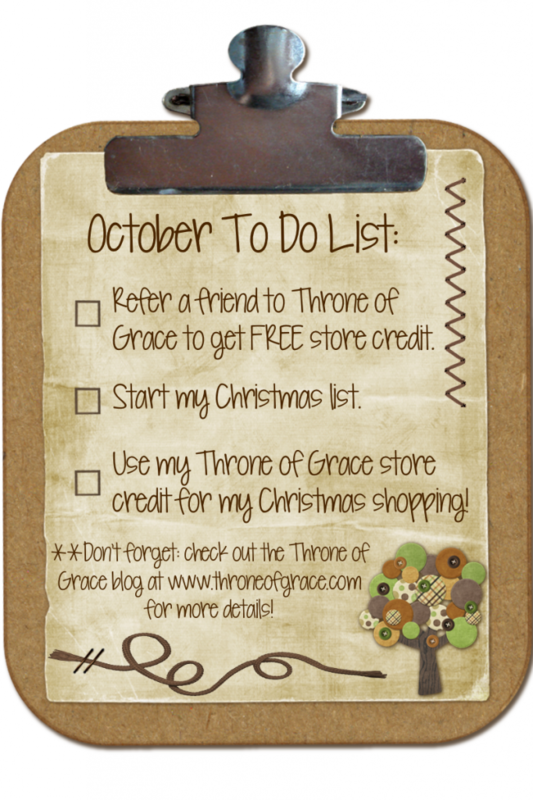 For every friend who makes a first-time purchase from the Throne of Grace Shop in the month of October, you will receive $5 in store credit. 2. Have your friend provide YOUR NAME AND EMAIL ADDRESS in the “Message to Seller” box at checkout when they make their first purchase. 3. We will email you a separate referral code for every friend who shops – good for $5 off your next purchase in the Throne of Grace Shop (Limit 5).